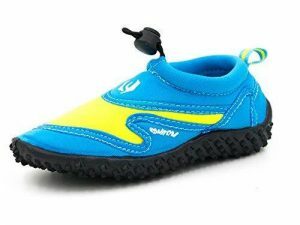 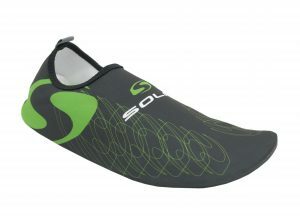 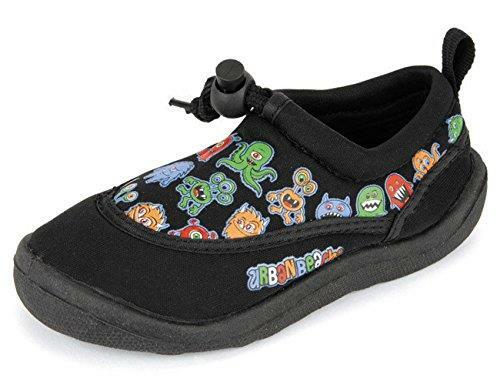 Great kids shoe ideal for the beach and in the water. 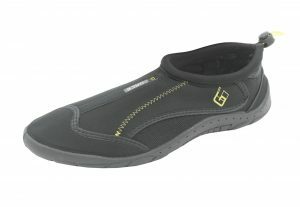 Neoprene uppers with wet grip rubber soles and front toggle adjuster. 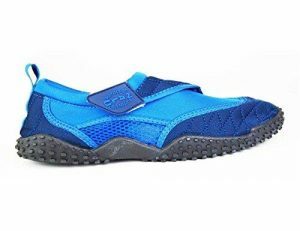 Colour refers to the trim colour around the ankle.